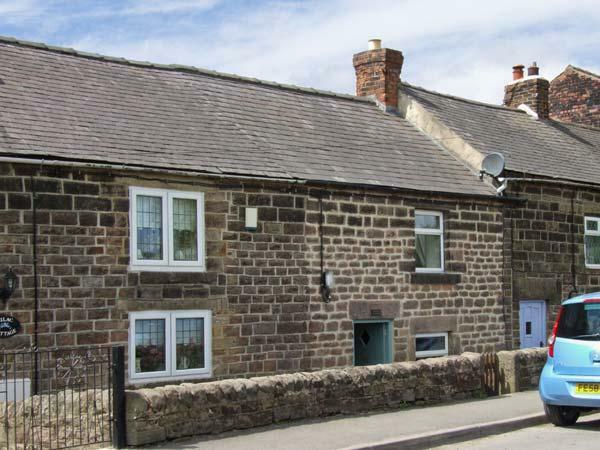 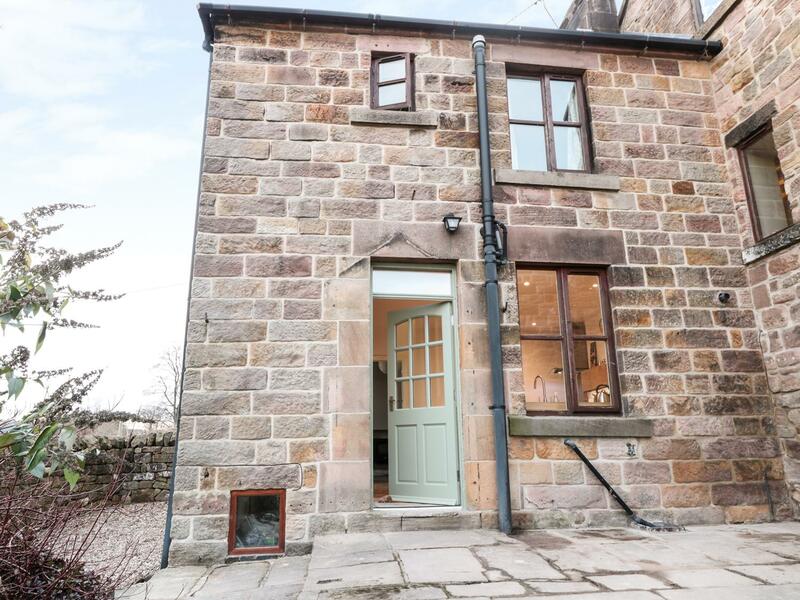 Facilities and information for this holiday cottage in Derbyshire, Joseph's Cottage is a 2 bedroomed property with 1 bathroom in Crich. 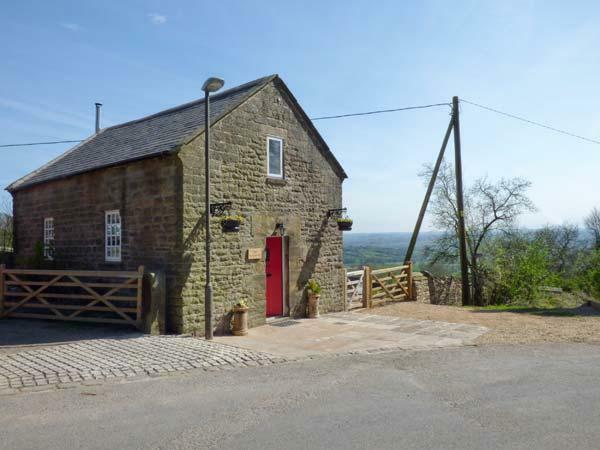 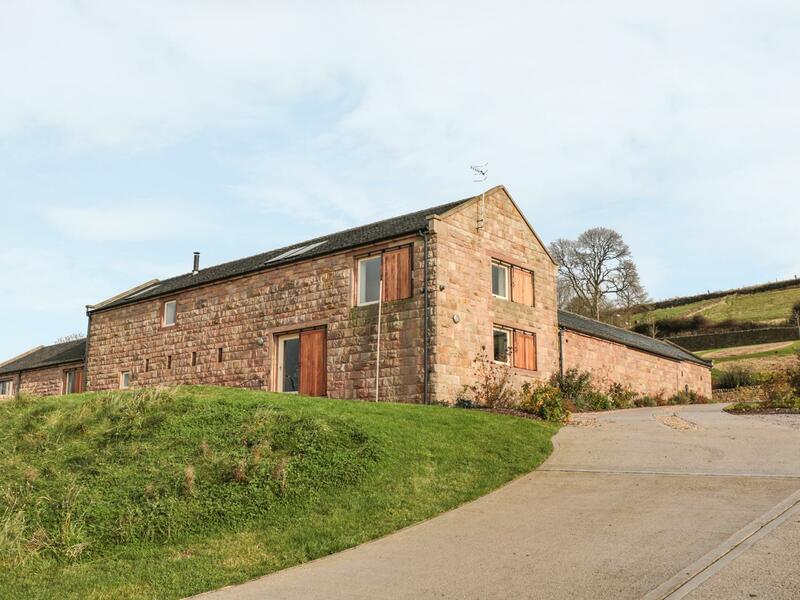 Netherlea Cottage in Holloway is a pets welcome self catering holiday home, in Derbyshire, accepts dogs and accommodates 4 individuals. 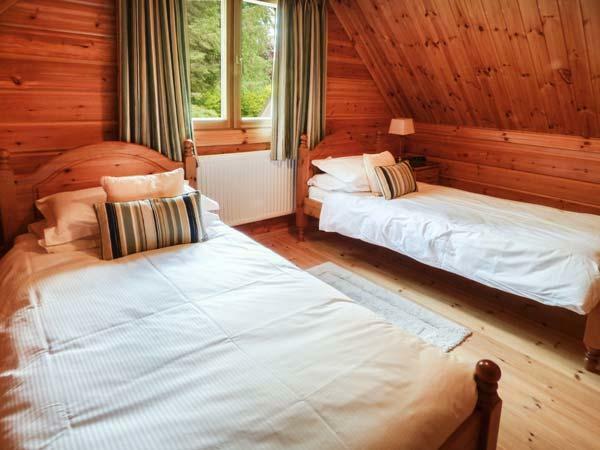 Having 2 bedrooms and 1 bathroom, also is non smoking and you can view information for this pet friendly holiday home in Holloway here.